Imagine a winding cobble-stoned driveway leading to your home, or a patio that’s perfect for entertaining family and friends. Picture a garden complete with a stepping stone path and a stone border. Natural Stone can be used in many ways to enhance your home and landscape. 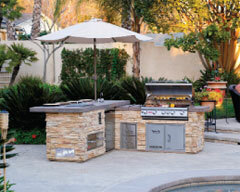 Chattanooga LandDesign can help you design and install anything you can imagine with Natural Stone! We offer you an endless variety of Natural Stone to choose from, a great deal of it right here from Tennessee.